Last year, we sadly witnessed the closing of Opera VPN, one of the most useful free browsing tools we had on Android. While there are alternatives, the use of free VPNs always comes with one problem or another. 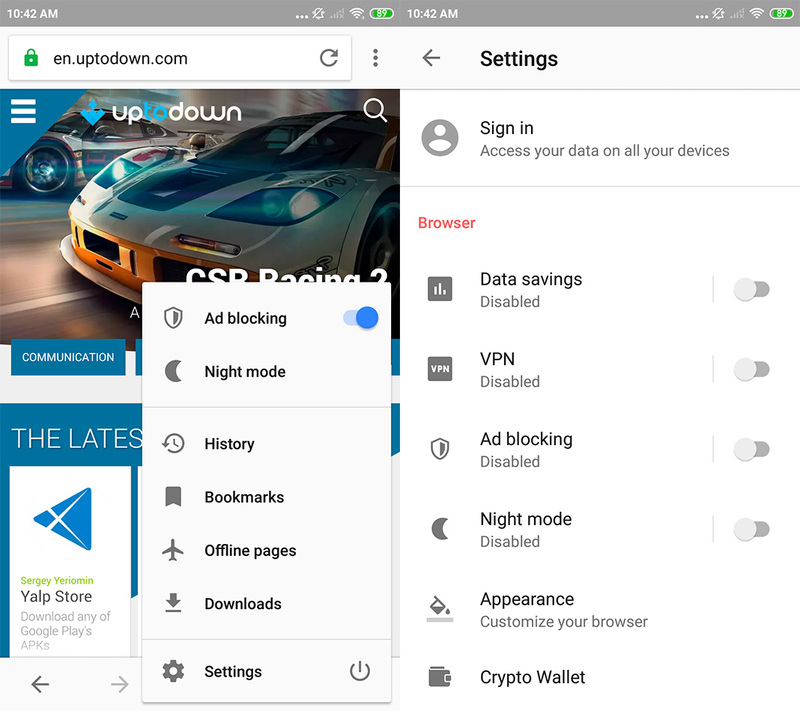 Luckily, there’s a light at the end of the tunnel thanks to Opera’s latest announcement: the beta version of their browser just added a VPN to its list of services. And this means that it’ll surely be added to the traditional version of the browser soon enough. We found out on Opera’s blog that the VPN service they’re offering in the browser is “free, unlimited and no-log.” Three juicy features, but we’ve already read too many times about services that didn’t end up living up to the hype. The good thing is that Opera tends to do things right, so we’d say they deserve a vote of confidence. 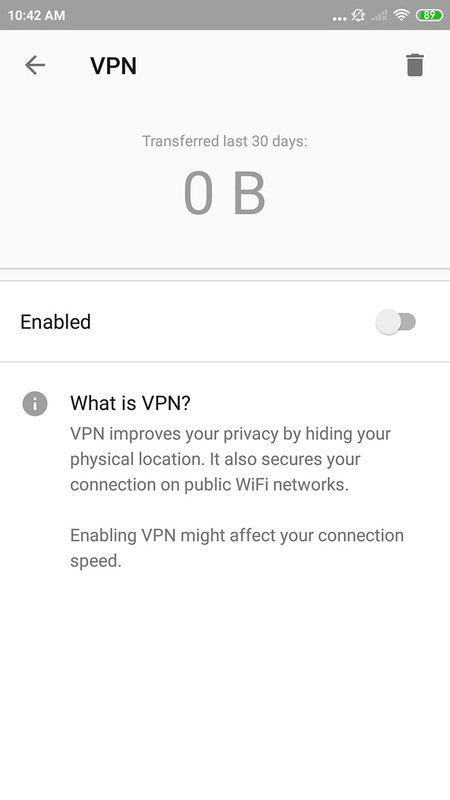 You have different options within the VPN menu: choose the browsing location (Optimal, America, Asia, and Europe), the possibility to use the VPN services only in private tabs, or bypass it for searching purposes. Although Opera explains that their built-in VPN doesn’t collect data, the fewer options you choose, the more private your browsing will be. The location options are somewhat basic, since they don’t let you choose a specific country, but for the average user, it’s enough to browse safely and privately. 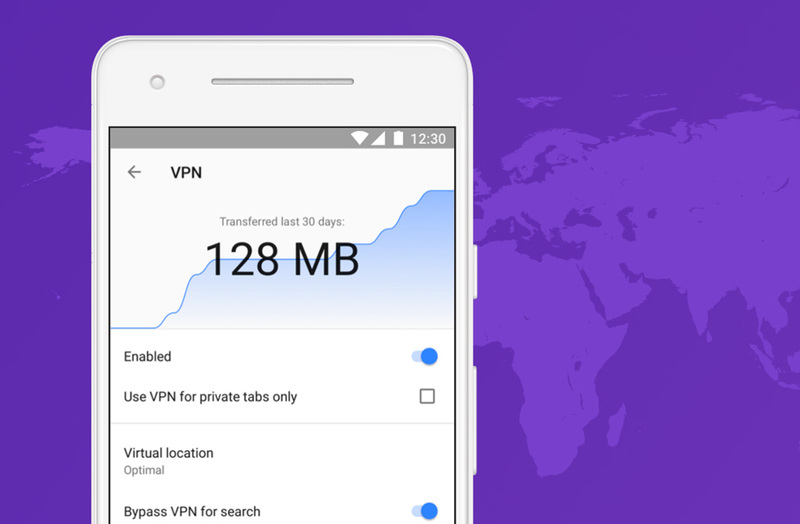 This addition is great news for anyone who misses the VPN service from Opera. Even though it’s only available in the beta version of the browser, we’re sure we’ll be seeing it in the Opera we all know and use. In any case, the beta version is completely usable, so we fully recommend it to anyone who wants to test out this new feature right now.